I always encourage gardeners to try to use the scientific name for plants rather than the common name. There is good reason for this. A common name might be used for several different plants. For instance, when someone talks about their snowball plant they could be referring to Viburnum macrocephalum, V. opulus, Hydrangea macrophylla or Ceanothus rigidis. However, I understand the frustration with using proper scientific names. They are yet another name to remember, they’re in a foreign language, they can be hard to pronounce, and, dang it, sometimes once you learn a name it changes! The scientific naming of plants, or botanical nomenclature, gives every plant a two-part name called a binomial. The first name is the genus (a more general name) and the second name is the species (a more specific name). These names are usually derived from Latin roots; hence they are italicized to show their foreign origin. So, the genus and species for Colorado spruce is Picea pungens. 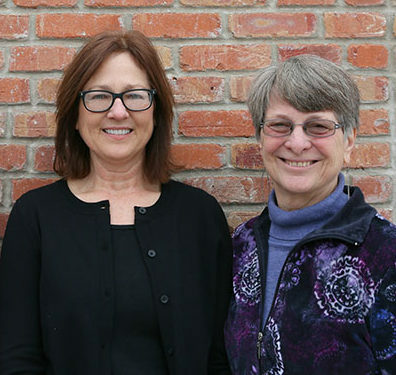 Classifying plants in an organized way so they can be easily identified is called taxonomy. Nomenclature and taxonomy go hand in hand. Here’s the thing. When taxonomic systems were first devised they were based on fairly superficial relationships like similar reproductive features and other easily visible traits, and didn’t take into account evolutionary ancestry. However, as DNA technology advances botanists are reclassifying plants per their genetic relationships. The good news is that although there has been a flurry of name changes recently (causing gardeners many headaches!) the nomenclature should eventually stabilize. 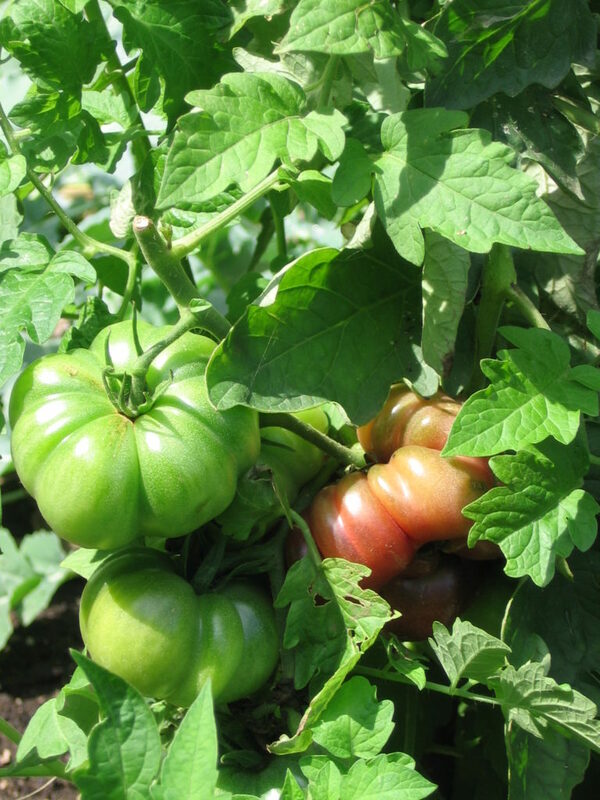 Do you call tomatoes Solanum lycopersicum or Lycopersicon esculentum? Sometimes it takes a while for the literature (and gardeners!) to catch up with the name changes. Recently several members of the genus Aster were moved to the genus Symphyotrichum. Ouch! – Aster is much easier to say and remember. When a botanical name changes, its old name might still be referenced as a synonym (syn.). For instance, the New York aster might now be written as Symphyotrichum novi-belgii syn. Aster novi-belgii. It’s not necessary to list the synonymous name but it can help clear up confusion and remind gardeners of the change. In my last post I referred to tomatoes as Solanum lycopersicum syn. Lycopersicon esculentum for this reason, since some seed catalogs still use the old name. Pronunciation is another gripe of gardeners. Names like Schizachyrium, Peltoboykinia, Hakonechloa do not easily roll off the tongue. Now here’s a little-known secret – it really doesn’t matter if you pronounce a Latin name wrong. Other gardeners will know what you are talking about anyway. Here in the Midwest most people pronounce Clematis incorrectly (it’s KLEM-a-tis, not klem-MAT-is), and I’ve been told it’s probably better if we don’t pronounce Pinus correctly. I’m often asked about the “cotton easter” shrubs along Rotary Botanical Gardens’ main parking lot, and although the pronunciation is wrong I have no problem understanding the question is about Cotoneaster (ka-TO-ne-as-ter). 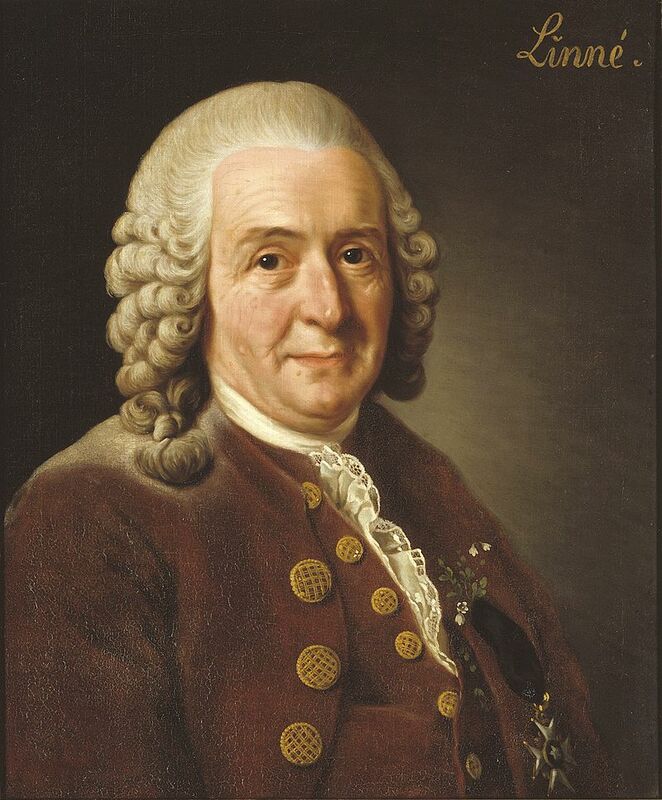 Our current system of binomial nomenclature was developed in the 18th century by Swedish botanist Carl Linneaus, the “father of modern taxonomy”. 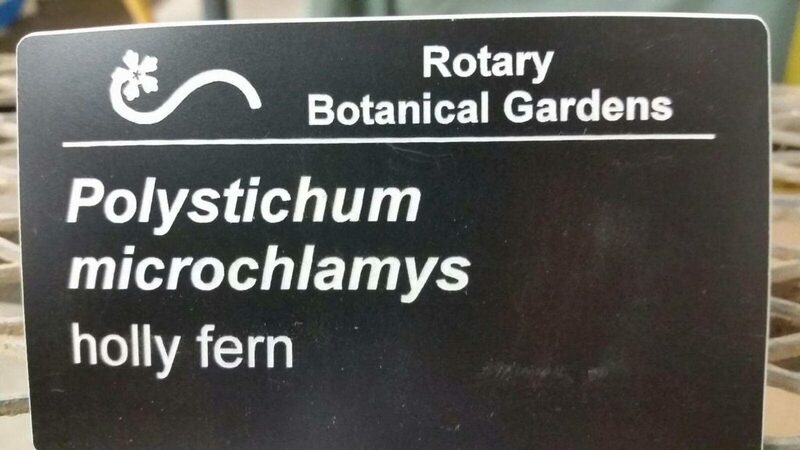 Before his system was adopted there were many different ways to name plants, and this resulted in considerable confusion. Linneaus created a formal system that gave consistency throughout the entire scientific community. Although DNA technology is changing the way we view taxonomy, Linneaus’ binomial nomenclature is still proving to be a powerful communication tool for naming plants.